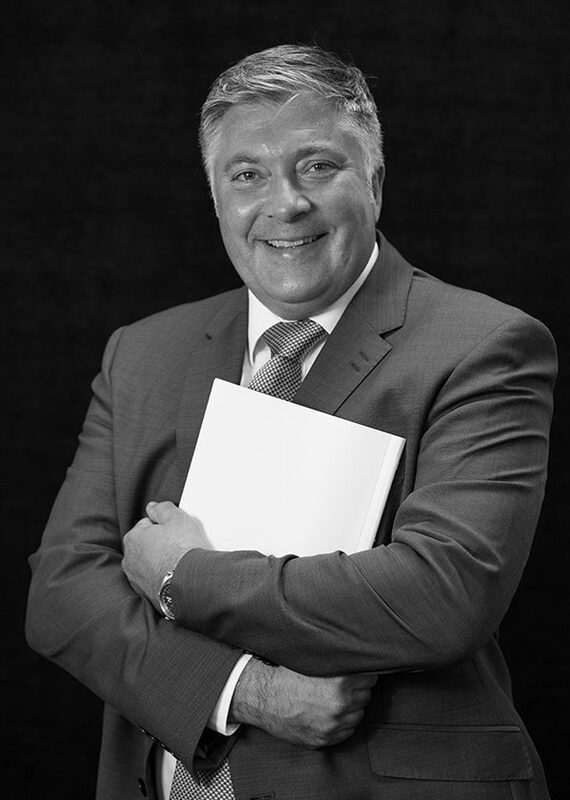 Richard joined Hallmark Hulme in 1995 as a trainee solicitor and has worked his way up to becoming one of the Partners. As his degree is in Economics, Richard has an interest in financial matters; therefore, he enjoys his work within the Private Client Department. Before training in law, Richard was an Army officer, and he has also played for the Worcester Rugby team. Nowadays Richard still supports the rugby team as well as supporting the Worcestershire cricket team.